Our Pink Polo is made of 100% polyester pique, which wicks moisture away from the body, keeping lifeguards and managers dry at all times. 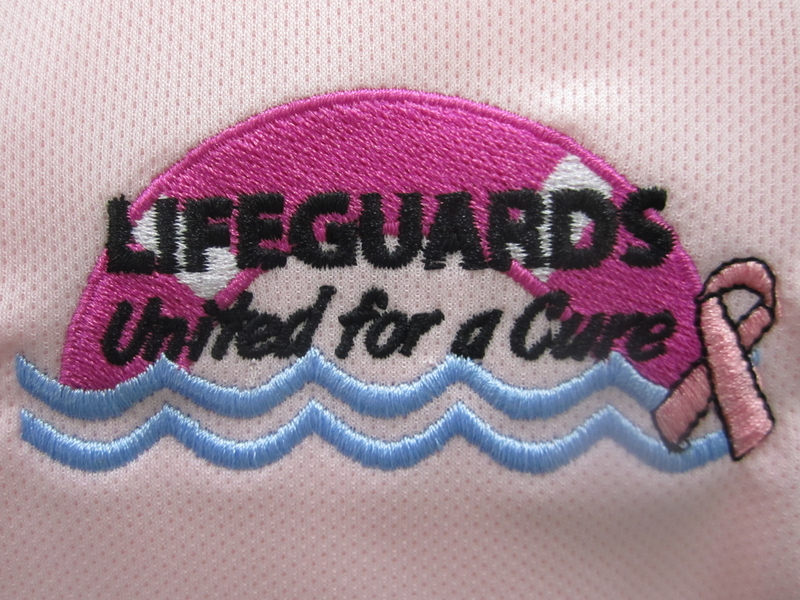 Help support Breast Cancer Awareness by being a part of Lifeguards for a Cure and adding one of our lifeguards for a cure logos. A portion of the proceeds goes to the National Breast Cancer Foundation. Features 5 button placket and fitted styling.